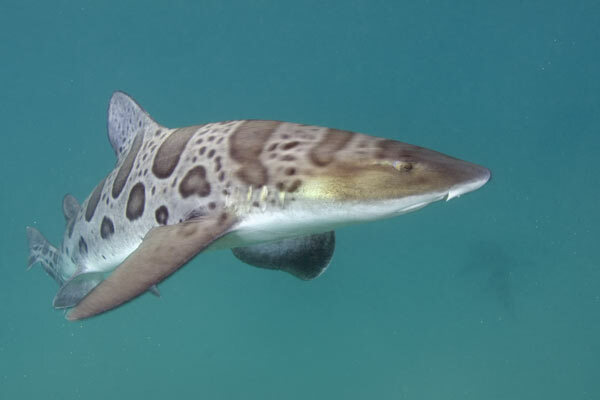 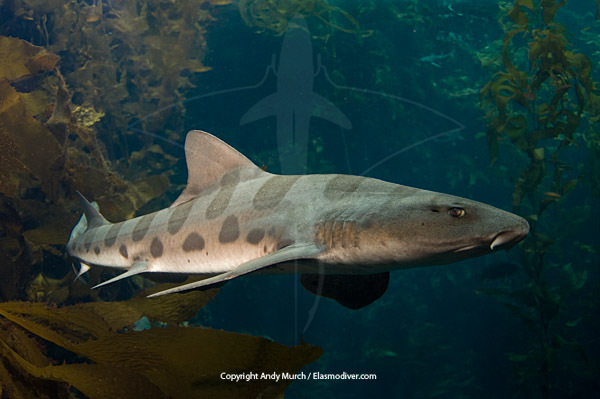 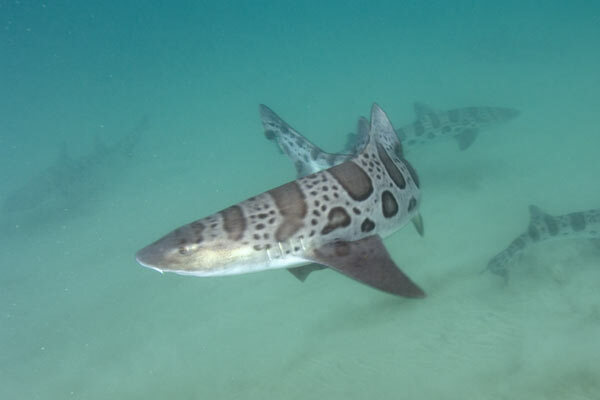 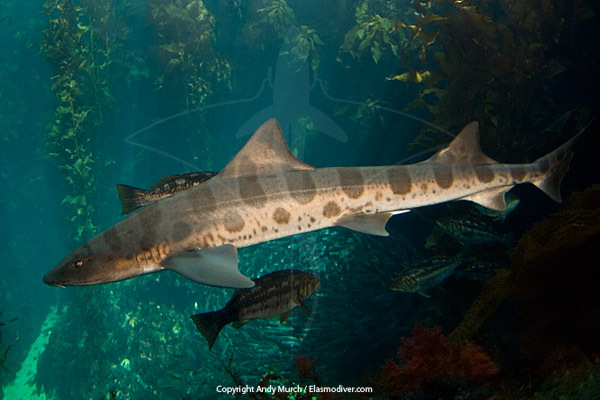 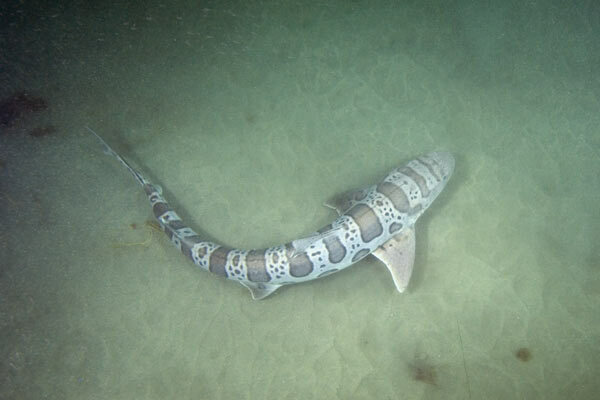 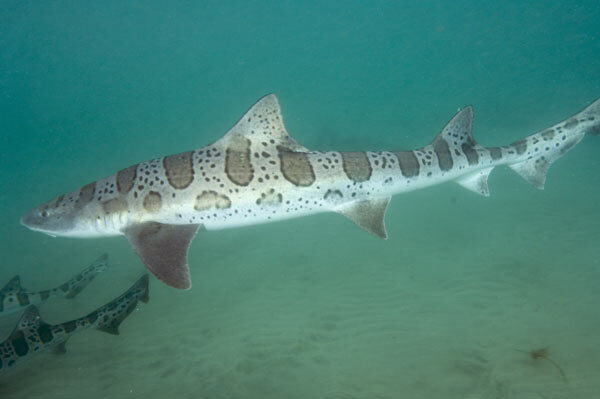 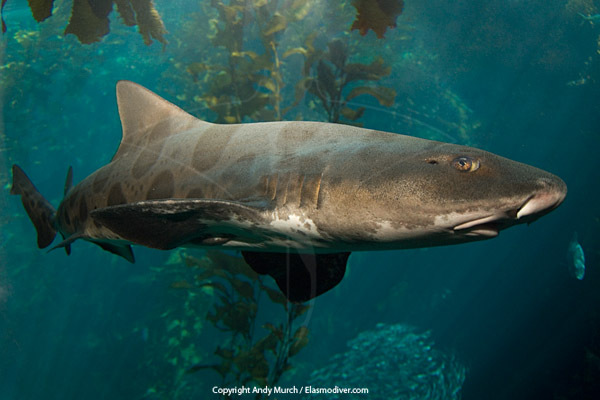 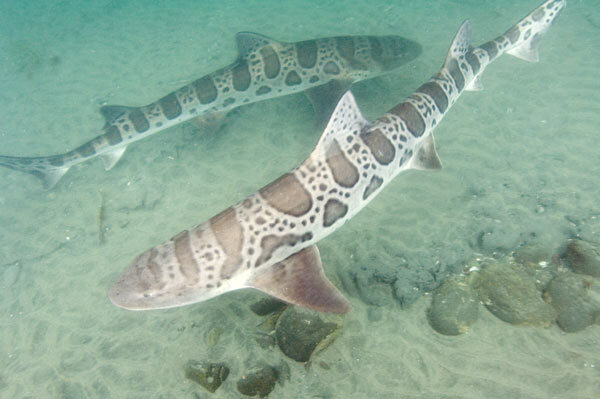 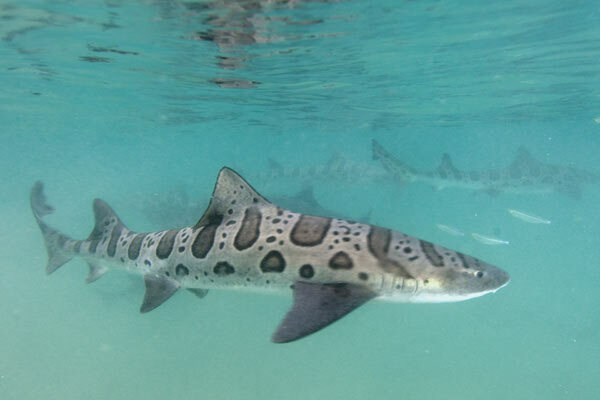 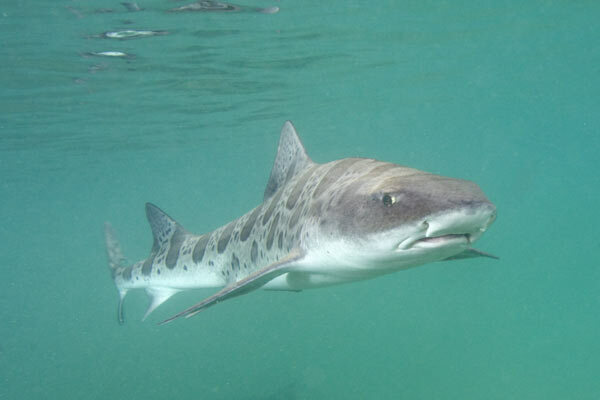 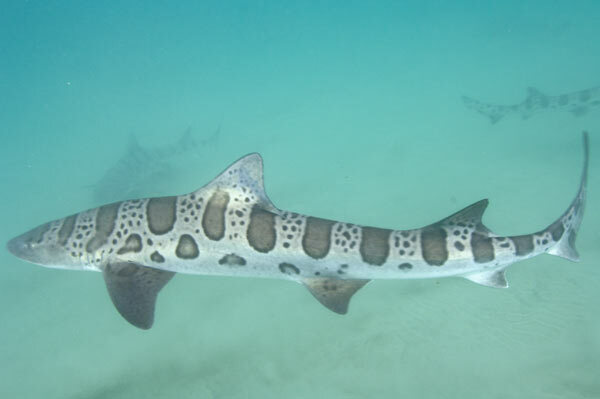 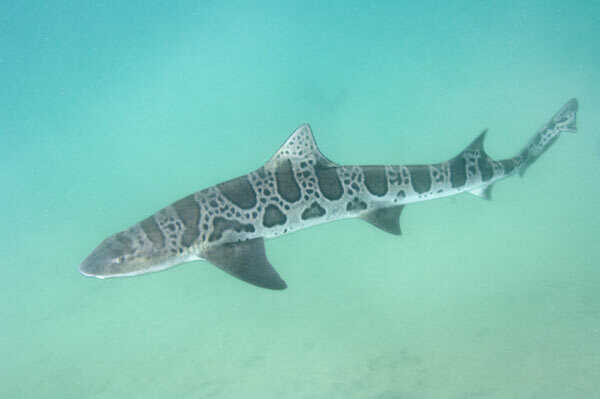 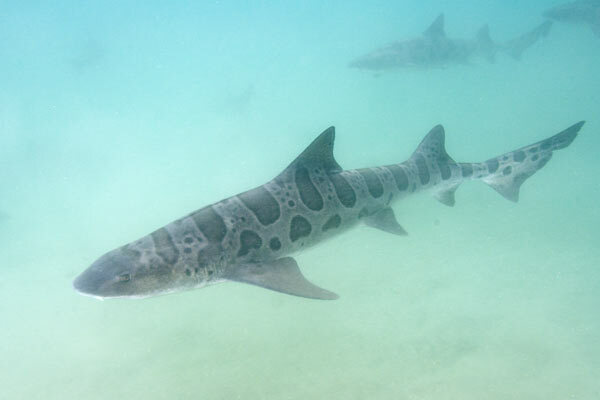 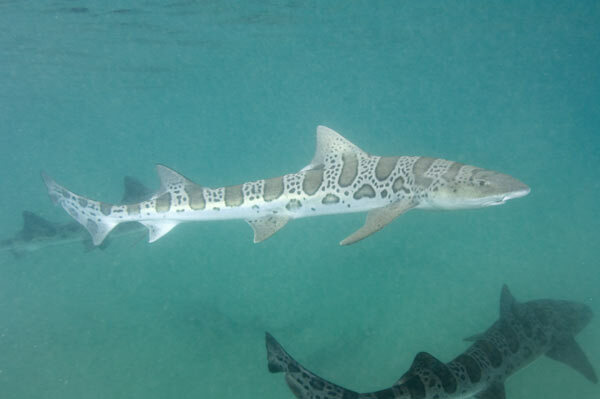 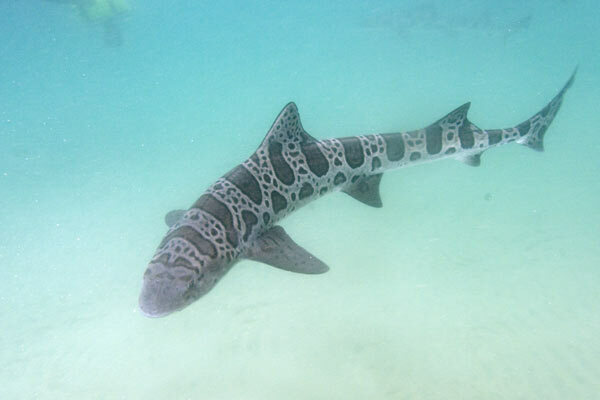 These Leopard Shark Pictures are available as commercial high resolution files. 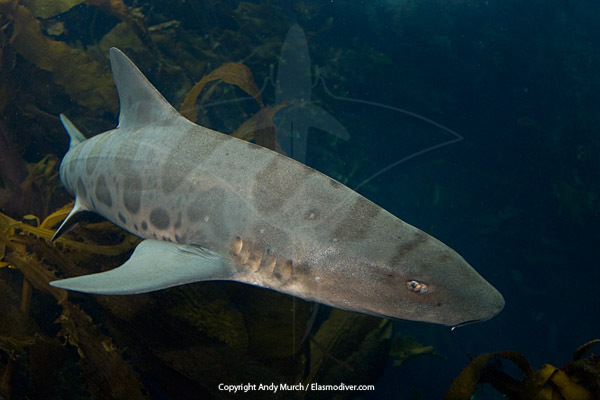 If you would like to purchase the rights to publish this image, please email Elasmodiver for commercial rates. 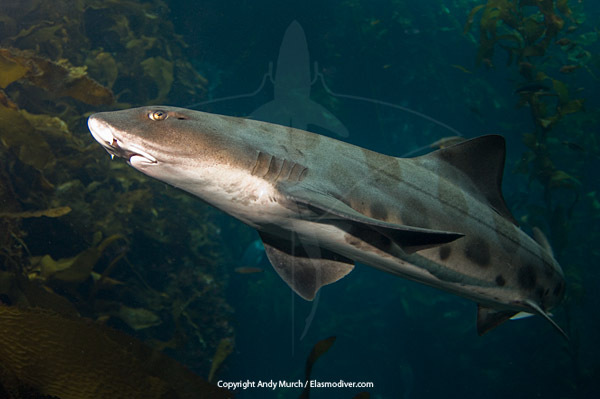 Please include as much information about your project as possible.